Don’t get us wrong; working out, wherever you do it — at the gym, outside, inside — is a good thing. But admit — it’s no fun waiting in line for weights, or running on a treadmill that was definitely not wiped down by the previous runner (ew). So, here are 9 reasons why your home gym is where it’s at! All warm and cozy in your house? 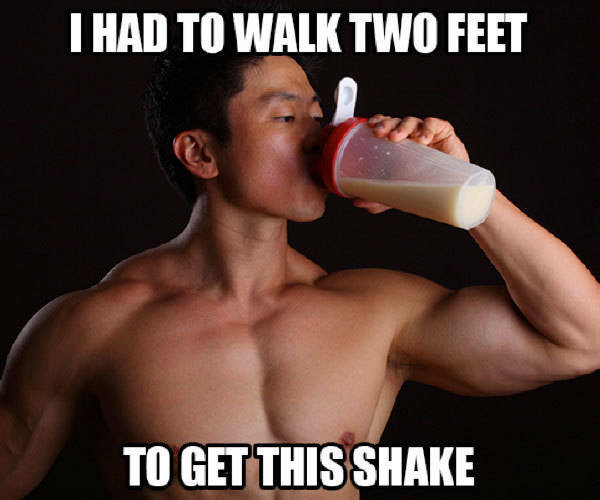 Good thing your gym is 10 feet in front of you. Rocking polka dot leggings with a striped sports bra? Haven’t brushed your hair? Does it matter? Nope. With flu season in full swing, it’s an absolute blessing that you don’t have to worry whether the super-sweaty guy in the bro tank wiped down the treadmill. Instead, when you do your workouts at home, you get to swim in your own sweat and clean up to your heart’s content when you’re done. There’s nothing worse than when you’ve just finished an intense workout and have to wait an hour or more to down your favorite post-workout fuel. Lucky for you, your Recover shake is a just a hop, step, and skip away. The most difficult thing you’ll have to do now is choose between chocolate and orange. Worried about those noises you make when you’re pushing yourself to the limit? Don’t sweat it! Go ahead, let out a triumphant yell every time you finish a superset when you’re working out at home. 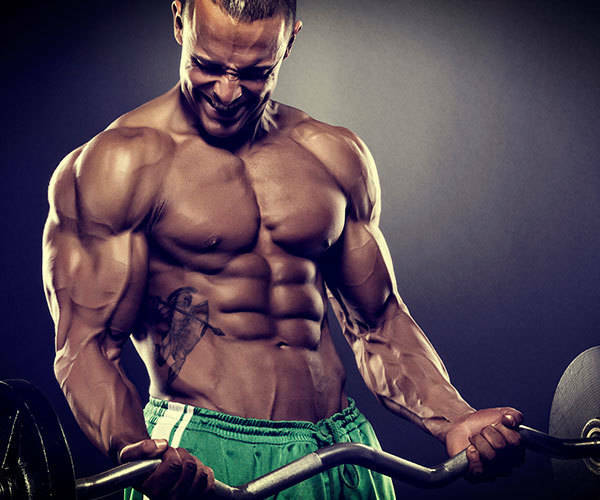 You know that the Beast Sagi Kalev doesn’t hold back, so why should you? There’s no better feeling than rolling out of bed and starting your workout 5 minutes after your Energize has kicked in. Whenever Tony Horton tells you to “bring it,” Shaun T tells you to “dig deeper,” or Sagi Kalev tells you to “beast UP!” you most certainly do. Beachbody Super Trainers always say the right things to get you to push harder. How can you tell Autumn Calabrese “no” when she reminds you that “you can do anything for 60 seconds!”? Whether you spend 25 minutes, 30 minutes, or an hour working out at home, when it’s over, you get to sprawl out in all your glory, no need to worry about whether or not the floor is gross or who might step on you. 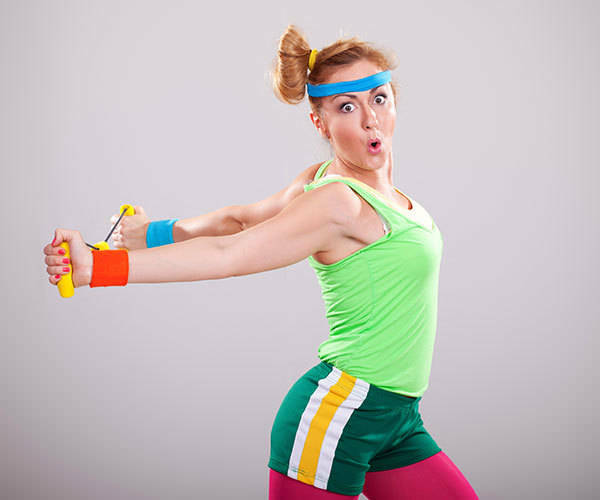 So… Are You Ready to Start Working Out at Home? Now doesn’t it sound a lot better to do your workouts at home instead of fighting off the masses in a crowded gym? We thought so. And that’s why we’ve made it easier than ever to work out in the comfort of your own home with Beachbody On Demand. 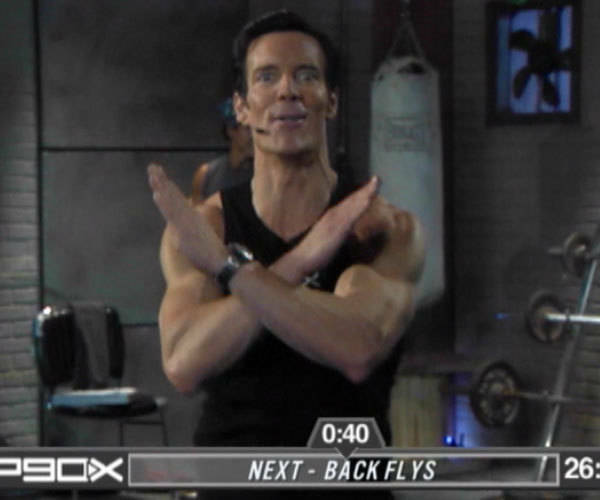 Instead of sifting through tons of DVDs, we put all of your favorite Beachbody workouts into one place, allowing you to stream them on your phone, tablet, computer, or TV. Check out the complete guide to Beachbody On Demand to learn everything you need to know about pricing, what’s included in a yearly membership, and how to pick the best program to help you reach your goals.